The Microsoft Outlook PST file contains all the data for your inbox. If you have more than one email account within Outlook, you will also have multiple PST files. You may well find yourself having to merge those multiple PST files to create a unified account. But how do you merge multiple Outlook PST files? Why Do You Need to Combine Outlook PST Files? That is just a handful of reasons as to why you merge PST files. I’m sure you can think of more use cases. You can combine multiple Outlook PST (an acronym for Personal Storage Table) files within Outlook. Combining PST files within Outlook is a quick task that works with all versions of Outlook from 2007 up to the current time. It is a two-stage process. First, you create a brand-new blank PST file. Then import your existing PST files. Here’s how it works. Select your Home tab, then New Items > More Items > Outlook Data Files. Give your blank data file a name and save it. Now, head to File > Open & Export > Import > Import from another program or file. On the next screen, select Outlook Data File (.pst). Once the import completes, you can start the process again to import as many PST files as you want into a single new PST file. See how easy it was. 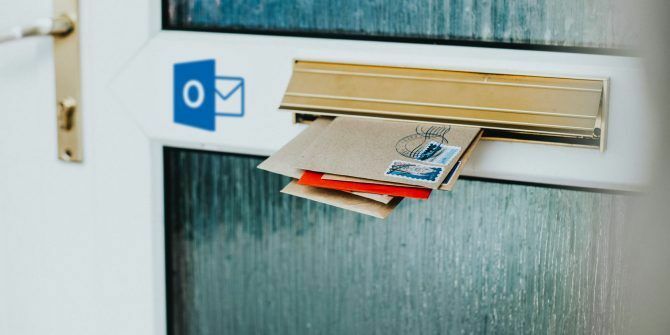 Here are 10 more awesome Outlook features you’re not using 10 Hidden Features of Microsoft Outlook That Are Rarely Used 10 Hidden Features of Microsoft Outlook That Are Rarely Used Microsoft Outlook has a ton of features. Use these lesser known Outlook features and improve your email workflow Read More ! Merge PST Files is a free tool that you can use to merge multiple PST files simultaneously. Merge PST Files builds on the manual merge PST process in the above section, allowing you to make a comprehensive selection. For instance, Merge PST Files lets you filter the PST merge by folder type, such as only importing contacts or calendar folders from different PST files. Merge PST Files is free for non-commercial use. However, “it will not run in a domain environment.” That is because Merge PST Files is a product developed by ReliefJet Essentials, which is a premium Outlook management tool. From the free tool to the premium tool. What’s the difference? Well, ReliefJet Essentials for Microsoft Outlook packs in all the functionality of the free Merge PST Files program, but you get an extensive range of additional Outlook tools, too. And a massive list of extra tools, too. This alongside the ability to merge or join multiple PST files simultaneously. As far as tools go, ReliefJet Essentials certainly packs in more than most. The Premium version retails for $49.95 for a single system, including every ReliefJet Essential utility. However, they also offer a Single Utility license for $14.95. The Single Utility license lets you install a single utility—in this case, PST Merge—on your system. Datavare is a freemium Outlook PST merge tool. The free version comes with one significant limitation; you can only merge two PST files simultaneously. In that, the free version is similar to merging your PST manually or using the free Merge PST Files tool above. The premium license comes with a few PST merge perks, most notably merging more than two PST files simultaneously. You can use several large PST files and merge them quickly. You can also choose various files from each PST file to merge into a new PST file, another handy feature. Stellar Merge Mailbox for Outlook is another freemium tool. Again, the free version of Stellar Merge Mailbox restricts you to merging two PST files simultaneously. Stellar stands out among the freemium tools for a couple of reasons. One, the UI is very easy to use and appears more “modern” that some of the alternatives. Second, the premium version allows you to Join your PSTs, rather than just merge them. Instead of adding entire PST files into a single large new PST, you can add PSTs as a separate folder structure. Handy if you have detailed existing file structures you don’t want to lose when creating your new PST. Also, Stellar Merge Mailbox will merge password protected PST files without requiring a password. You will still need the password to access the files within the new PST, but you can make the merge. You have five methods for combining your Outlook PST files. The manual option is basic but does the job. It can become time-consuming if you have numerous PST files that need merging. If you have a vast backlog of PST files to merge, consider one of the premium options. Stellar Merge comes with a decent UI and some handy settings, while ReliefJet Essentials packs everything and more into a single package (albeit, at a slightly higher price). Spend all your time in Outlook? 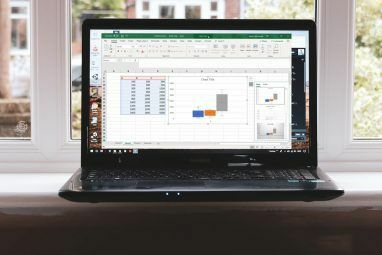 Here are tools to make your Outlook life easier 5 Best Tools for Microsoft Outlook 5 Best Tools for Microsoft Outlook Are you missing a feature in Microsoft Outlook? 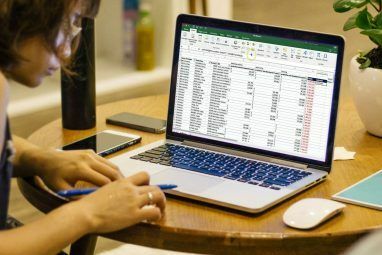 Here are Outlook tools that add useful functionality or provide quick access to its settings and features. Read More . 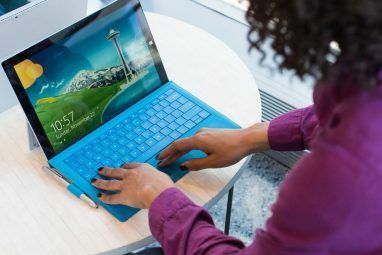 Explore more about: Desktop Email Client, Microsoft Office 2016, Microsoft Office 2019, Microsoft Office 365, Microsoft Office Tips, Microsoft Outlook.